With law firm blog writing, there are already some attorneys who have waded into use of artificial intelligence content farms to help them get content on their sites. It’s cheap, it’s fast, it gets the keywords in – and a lot of it READS like it was written by a robot. That’s not exactly what you want to convey to potential clients about who you are as an attorney. While some differences may be subtle, the actual human audience reading that content will pick up on it, which gives incentives for Google to fine-tune algorithms to root out content like this that lacks real value. A robot content generator may be able to report the very basics of a new court opinion (similar to the way the Washington Post used a bot called Heliograf to help generate short reports for readers on the outcomes of various games and medal awards). The Post noted that in 2014, its sports staff spent countless hours digging up and manually publishing the results of each event. With Heliograf technology, much of that work could be automated – freeing up reporters to spend more time producing stories that were both powerful and personal – things no robot is going to be able to do with the same kind of compelling authenticity. Some in the artificial intelligence content generation industry estimate that within the next 10 years, we could see 90 percent of all news the general public reads generated by computers. However, what this does not mean is that 90 percent of all journalists would be replaced. Rather, the amount of published material is going to significantly increase. The local t-ball game scores, dance recital play bills, scholarships awarded – these are the kinds of things that don’t necessarily get picked up by everyday outlets but that may have interest to specific audiences that could potentially be produced with artificial intelligence. That doesn’t mean the need for good journalism, content, law firm blog writing or lawyers is going anywhere. 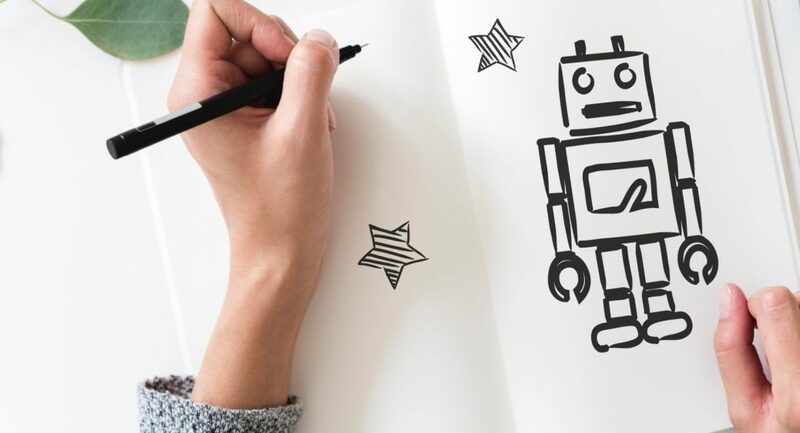 It means companies and individuals in these professions will need to adapt, to ensure their clients or audiences are receiving the highest quality services with elements that no robot can generate simply with data or automated systems. For example, artificial intelligence systems may have the ability to research keywords in a newly-released court opinion, but it can’t generate insightful analysis from an attorney or argue those points before a judge. Similarly, content generation artificial intelligence may be able to craft sensible sentences, but it’s not going to have the ability to compile thoughtful analysis with creative prose – the kind that draws people in and helps build confidence and trust in potential clients. Trust Law Firm Ghost Writer to help with your Law Firm Blog Writing needs – now and in the years to come.